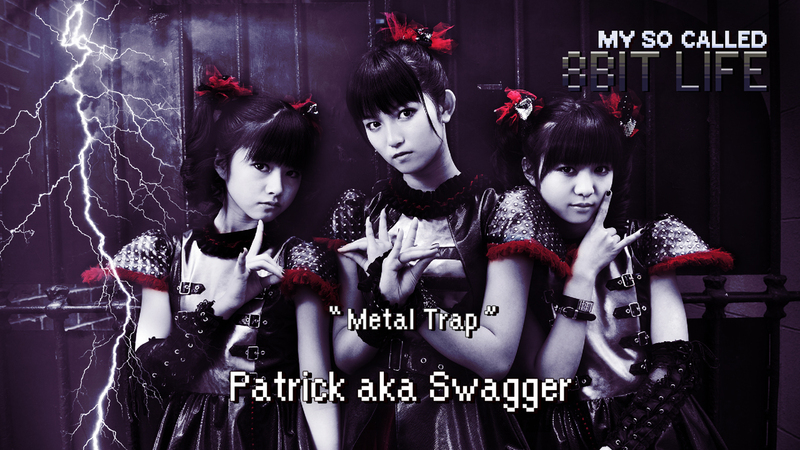 Patrick aka Swagger joins us this week! They talk about #ATXweather, storm stories, metal music new and old, audiophiling, and more! 8Bit episode with Jacob from chalkboards!